If you’ve followed my blog for a while then you know that aside from clothes and accessories, my other love is makeup. At one point in time, I’m sure the value of the contents in my makeup bag rivaled that of my closet. Seriously. However, in recent years, I’ve become somewhat lazy with my makeup routine. I’m not sure if I should blame my budget, my thirties or what, but regardless, I’ve been a bad glamazon. However, in the last two weeks or so there has been a rebirth – a renaissance, if you will – in my interest in makeup. In part I need to thank Laura Lee (who does not know me from Adam but whose youtube channel – here – I subscribe to). She is a funny, quirky, down-to-earth Alabama girl who absolutely KILLS it with her makeup looks. It certainly helps that she’s also GORGEOUS! I also owe thanks to my sister-in-law, Ember. She recently asked me to do her makeup for a wedding she was in and it reminded me how much I love making people feel beautiful. The truth is, in a lot of ways I’m still like a little girl playing dress up in her mom’s (or Mima’s) clothes and makeup! But let’s not think about the cost right now – let’s just Oooooh and Ahhhh over all the pretty things! Even if you were blessed with great brows, it’s helpful to define and shape them…especially if you want that Kim K. look. Or, if like me you were born with thin, sparse brows, then you definitely need some help. 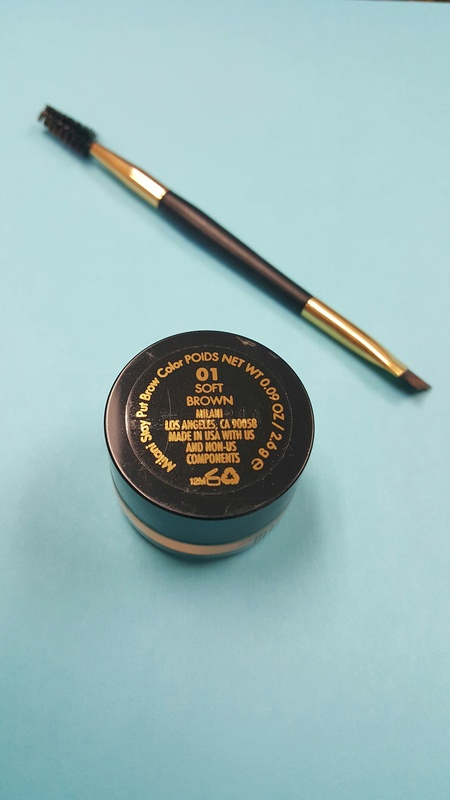 Enter waterproof, cream brow color. Laura Lee uses a more expensive brand, which I’m sure is wonderful, but I stopped by my local Walgreens this morning and picked up this kit from Milani. It took a little getting used to because I’ve always used a powder in the past (which is much more forgiving if you mess up) but I figure if I can master the perfect winged, liquid liner look, then I can do anything! Must Have #2 – Highlighters and more highlighters! I’m not saying I don’t ever contour (highlight AND shadow), because on occasion I do. BUT, if I had to pick between just highlighter or shadow/bronzer, I would pick the highlighter every time. I love the bright, “awake” glow it gives! I love it so much that I am featuring THREE highlighters in this post. 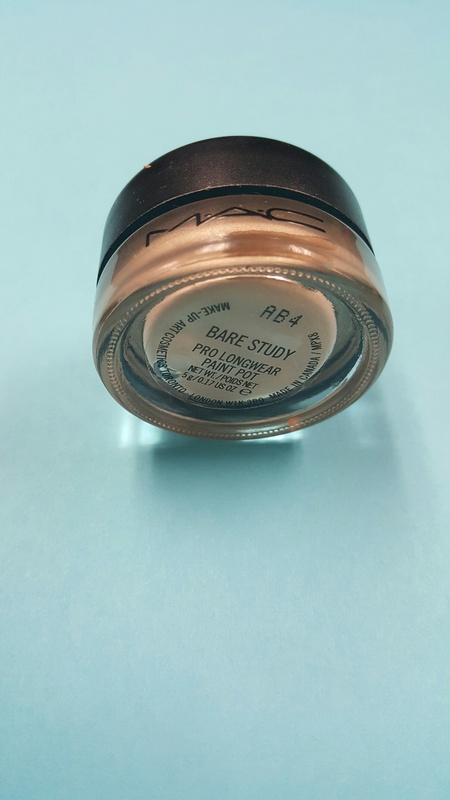 Pictured above is actually a primer and highlighter in one by MAC. 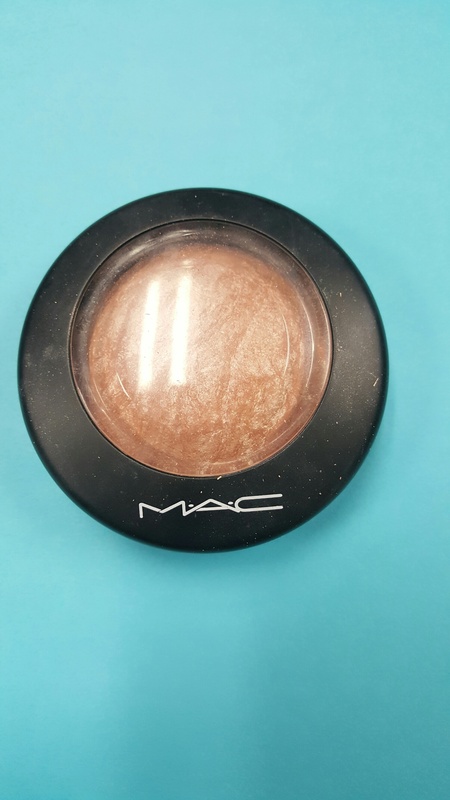 I used to use it only as a base for my other shadow but as I discovered today, it makes a great highlighter for the brow bone and well as a great shimmer, cream shadow to go over other colors. Basically, this is a multi-use miracle product! 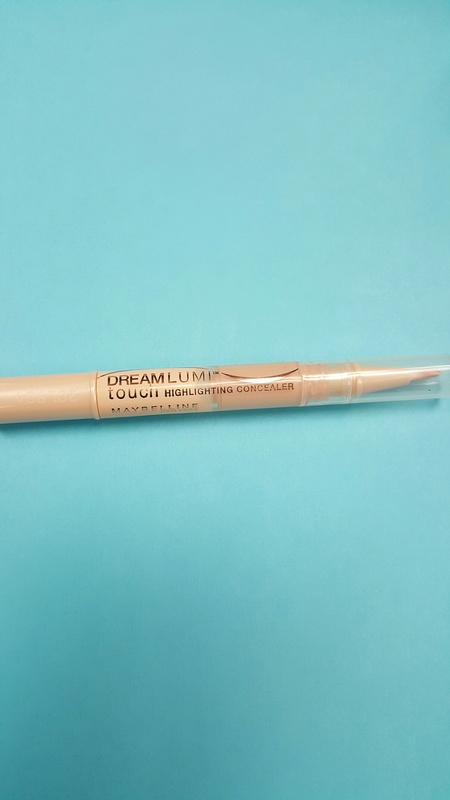 This highlighting concealer pen is another find from Walgreens this morning. 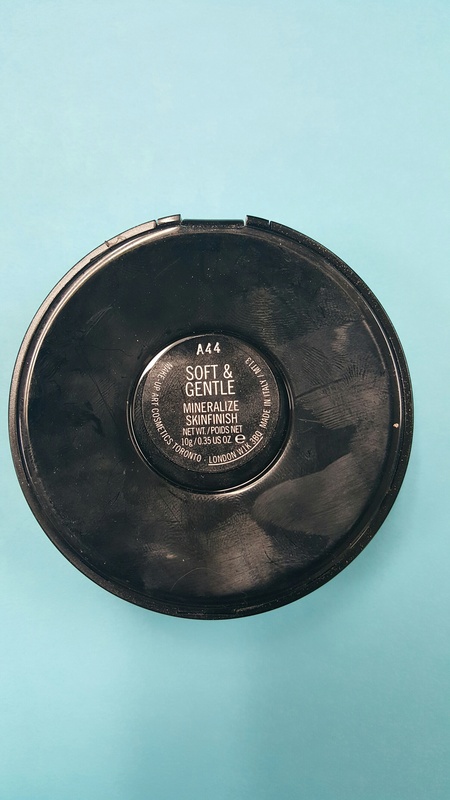 I used it for both under eye highlighting, tip of nose and bottom lip highlighting. It has a nice shimmer and is so user-friendly since it’s in pen format. 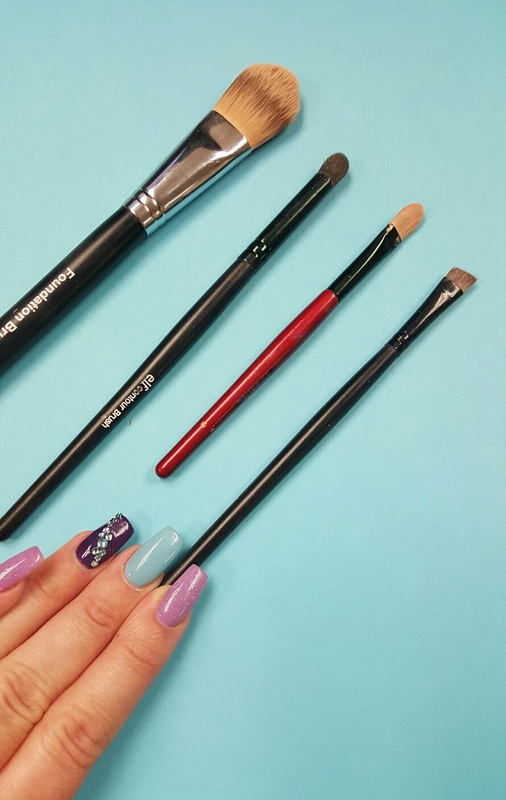 Must Have #3 – The RIGHT brushes. Even though I’ve been doing makeup for a while now, I’m still learning the value of having the right application tool. Brushes are our friends, ladies! Foundation brush by Younique – I use this for my liquid foundation as well as for the mineralize skin finish. Lastly, the brow brush turned crease brush. Let me explain. After watching a tutorial online, I realized one of the mistakes I had been making with my eye shadow application. Because I have a hooded lid (as opposed to deep set with an actual crease), I have to be very precise to create that crease. This thin, angled brow brush actually works well to apply a thin line of medium to dark color in the crease area. It’s hard to tell from the first picture, but the outcome was much better than when I’ve used bigger, rounded brushes to try and create the same effect. There you have it gals – my makeup must haves. This might be my wordiest post to date, which just goes to show that even though I’ve been a bad glamazon lately, my love for makeup is still going strong!! !